Over the years Shimano has offered branded wheels to go along with its various group sets such as XTR, DURA-ACE, ULTEGRA, and so on. Now that riders are pushing their bikes to new limits, Shimano has developed two more versatile wheelsets to meet their demands called the WH-RS700 and WH-RS500, offering more performance, versatility and value than ever before. There’s no disputing that Shimano’s flagship DURA-ACE wheelsets are a popular choice amongst enthusiasts, comprising thin aluminum rims overlaid with carbon fiber, laser matched bearings, machined light-weight hubs, finger-adjustable bearing interface, asymmetrical rims and spoke lacing are just a handful of the features that make them so appealing. 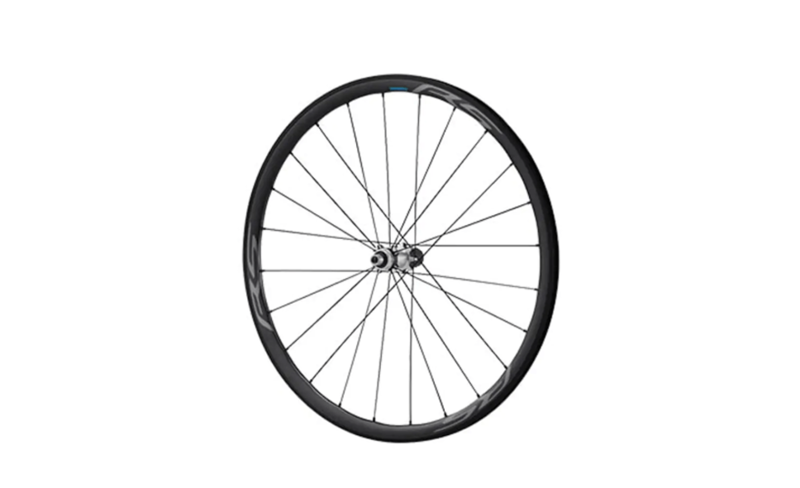 However, not everyone has the money to shell out for a set of the DURA-ACE hoops, so if you’re a dedicated Shimano disciple after performance at a lower price, the WH-RS700 and WH-RS770 wheels are an excellent option. The new WH-RS700 wheel resembles the WH-RS80 and WH-RS81 line of wheels from years past. These wheels traditionally used a DURA-ACE level carbon composite rim paired with an ULTEGRA level hub and spokes. 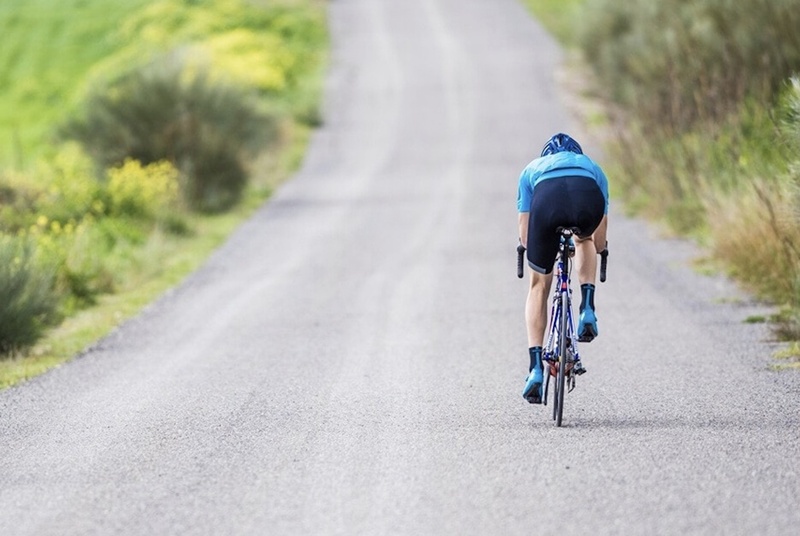 WH-RS81 offered a great mix of performance, low weight, and value, coming in at twenty five percent less than the DURA-ACE C24 wheels at the time. The new WH-RS700 wheelset is even closer in design and construction to modern DURA-ACE R9100 wheels, but a set will run you nearly 40% less than its more expensive counterpart. The rim design on the WH-RS700 splits the difference between a C24 and a C35, using a 24mm depth for the front wheel and a 28mm depth for the rear wheel. The robust carbon-aluminum construction, offset rim and optimally balanced spoke lacing design make WH-RS700 a surprisingly strong yet lightweight wheel, capable of everything from endurance racing, Gran Fondos, or the casual Sunday cruise. More and more road bikes nowadays are adopting thru axles and disc brakes. 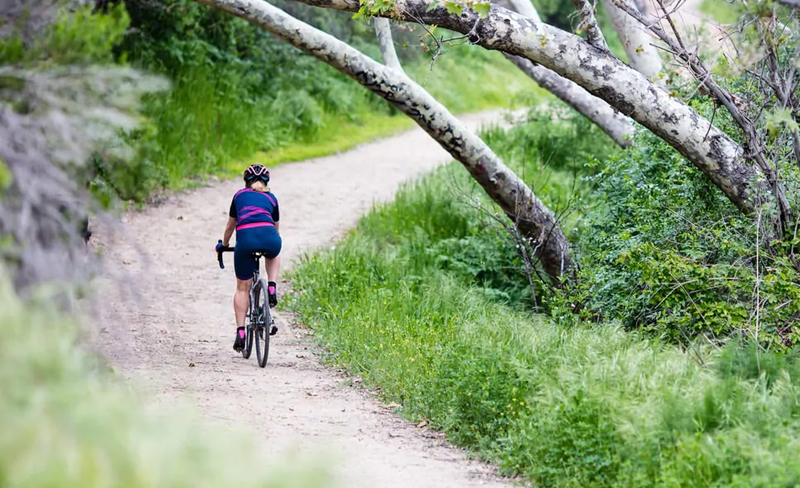 While there is still a small weight penalty for choosing disc brakes over rim brakes, there are overwhelming performance benefits to this system. The need for a versatile, performance-oriented wheel that excels both on smooth pavement and in harsher conditions is met by the new WH-RS770. The WH-RS770 is very similar in construction to WH-RS700, but sports 12mm thru axles front and rear in addition to Shimano rotor CENTER LOCK System disc brake mounts, making it Shimano’s answer to the gravel, cyclocross, and adventure road riders looking for exceptional performance at a great price. 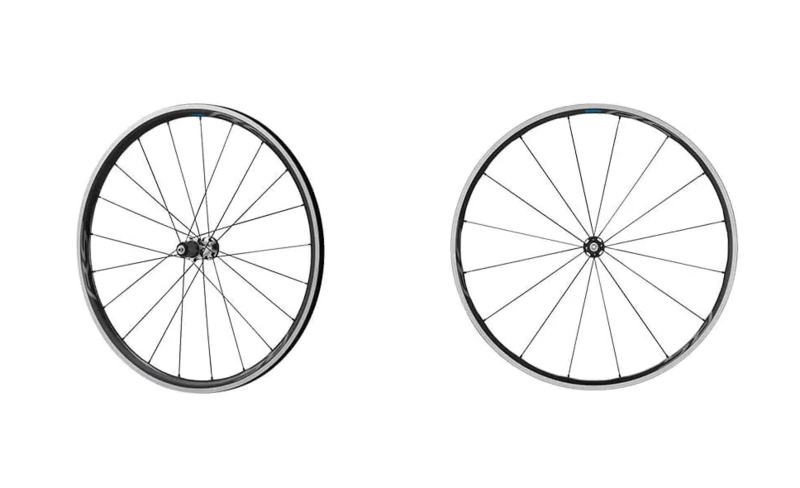 You can learn more about the new wheelsets by visiting Shimano’s website here.